Arrival at Port Blair Airport & move to the hotel with our envoy. 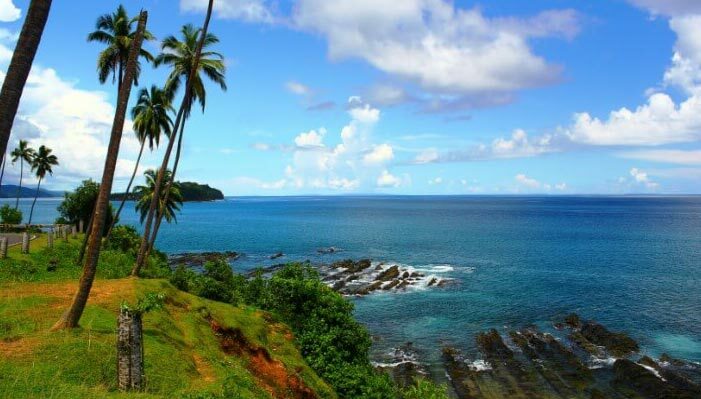 After lunch starts the breathtaking trip to Corby’s Cove Beach, one of the most picturesque, coconut palm fringed Beach, 7 Kms away from Port Blair town, and to the Cellular Jail, a place of pilgrimage for all Freedom loving people. One can also view history of the heroic freedom struggle which is brought alive in a moving Light & Sound Show at the Cellular Jail. Early morning departure by inter-island ferry to Havelock Island. 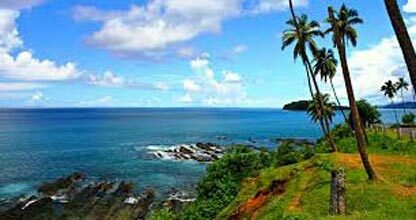 About 54 kms mortheast of Port Blair lies Havelock Island.There are picture postcard white sand beaches,turquoise waters and good snorkeling. There are coral reefs and plenty of marine life, including dolphin and turtles. Arrive Havelock and proceed to Beach No.7 which is a superb stretch of sand good for swimming. This beach is called “Radhanagar Beach” and is one of the most popular beaches on Havelock and was named “Best Beach in Asia” by Time in 2004. Return to the hotel in the evening. ferry once again for your return trip to Port Blair. Arrive at Port Blair and get transferred to the hotel.Rest of the evening is at leisure for last minute shopping on own. 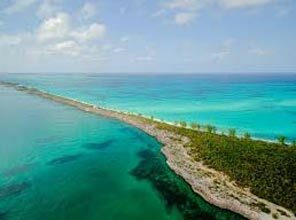 After breakfast, enjoy a full-day excursion to North Bay Island (Coral Island) – to see coral reefs, exotic varieties of beautiful ornamental fishes and other marine life. The glass bottom boat ride helps one to take a closer look at the vast coral colonies. Evening return to Portblair. 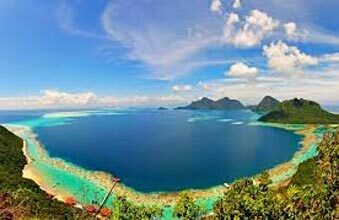 Then, visit Ross Island – from where the British governed the entire Andaman & Nicobar Islands, prior to India”s Independence. This island is an ideal destination for nature walk amidst sylvan surroundings.